Herald-Banner movie critic Alice Reese says the military drama "Thank You For Your Service," in theaters today, has a lot in common with "Only the Brave," the movie about wildfire fighters. 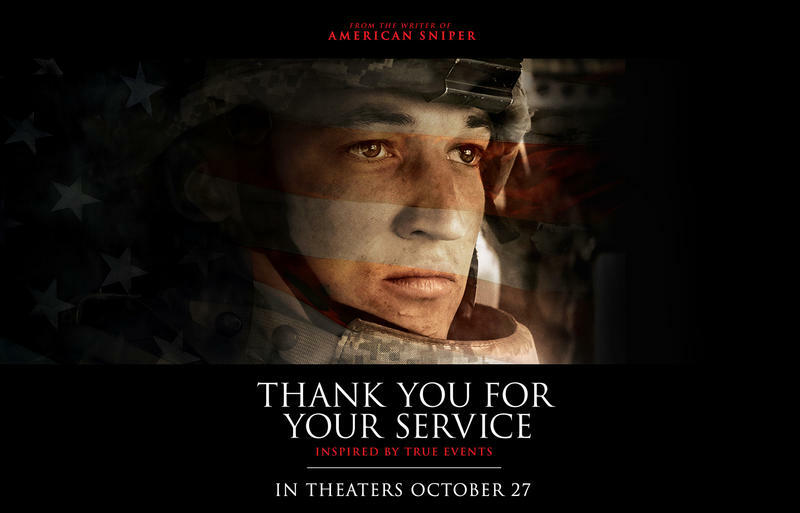 Both movies star Miles Teller and focus on the brotherhood of soldiers and fire fighters. 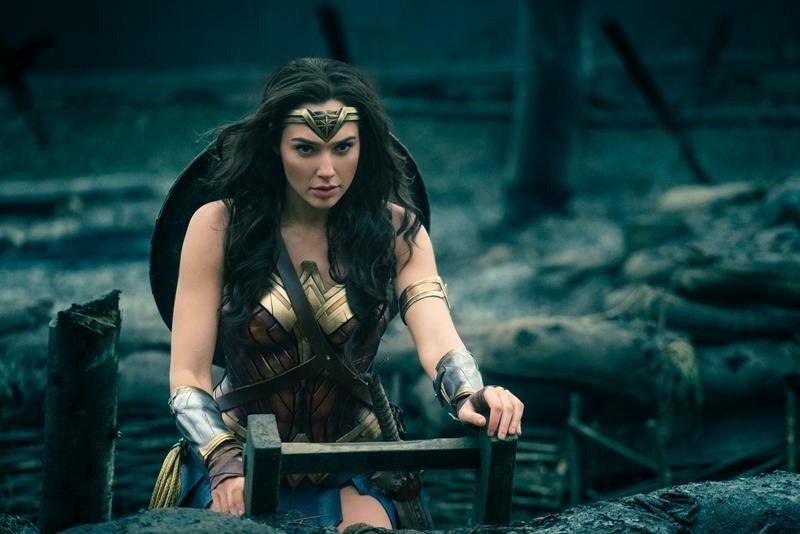 Alice Reese, Herald-Banner movie critic, says "Wonder Woman" has been her favorite movie of the summer of 2017. "Wonder Woman" has easily been the top-earning movie of the summer, at $389 million as of late July. 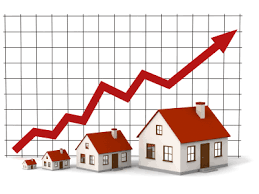 The housing market in Hunt County had a strong May. The Herald Banner reported today that the Hunt County housing market’s latest numbers show a 17 percent rise in new listings in the county compared to last May. There was also a 7 percent uptick in total listings compared to last year. Herald-Banner and Commerce Journal editor Caleb Slinkard is leaving to become the editor of the newspaper in Norman, Oklahoma, the Transcript. 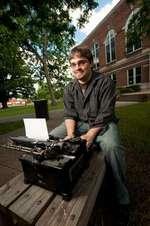 Caleb is a Texas A&M University-Commerce graduate and former editor of the University newspaper, the East Texan. 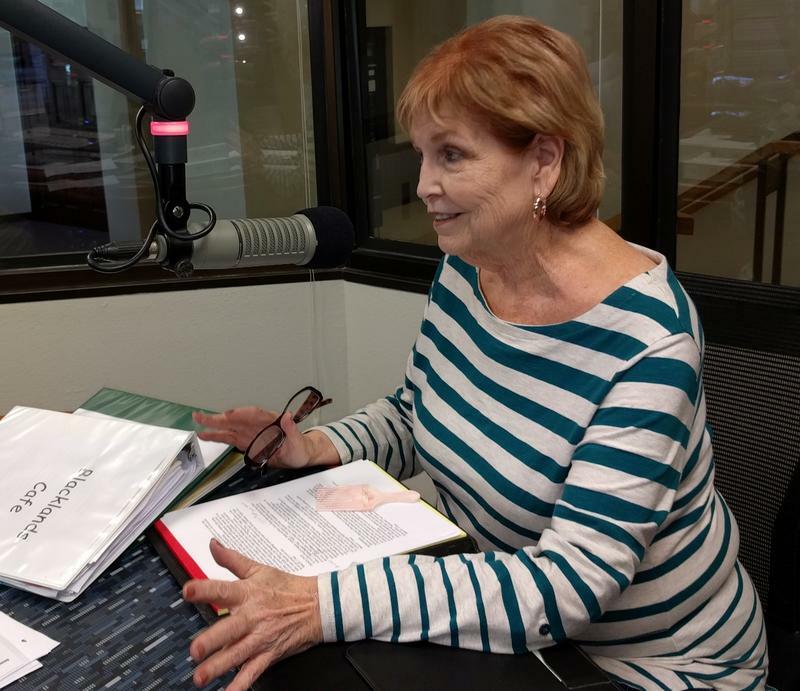 Also discussed is the impasse over the new events center/YMCA in Greenville, and a partnership between the new Greenville Petco store and the Greenville Animal Shelter to provide care for cats and kittens. Herald-Banner and Commerce Journal editor Caleb Slinkard discusses plans for the construction of a new Hobby Lobby retail store next to Lowe's in Greenville, and the Pinegates Village residential and commercial development on the west side of the city. Herald-Banner and Commerce Journal editor Caleb Slinkard says the fact that the city manager has taken the civic center construction project out of the 2014-15 budget does not mean the project is dead, but is certainly another setback. And Caleb reports that the labor lockout at the Greenville Cytec industrial plant continues. Herald Banner and Commerce Journal editor Caleb Slinkard discusses the recent outburst of violence in Greenville, including the stabbing deaths of two young men at a skating rink last weekend. 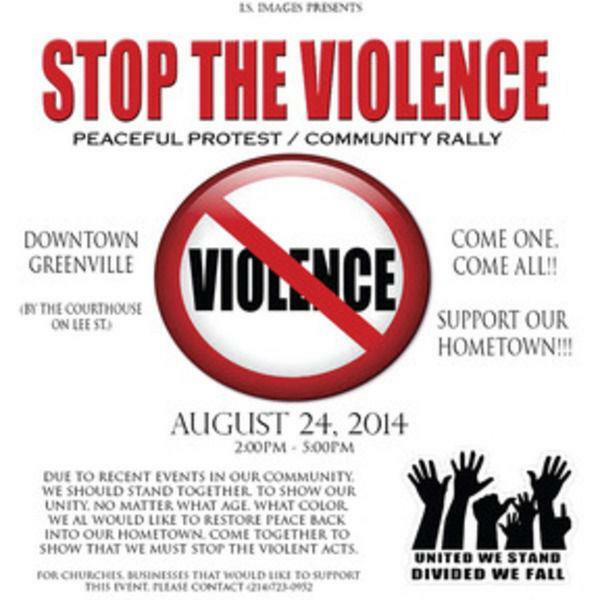 A community rally opposing violence is set for 2 p.m., Sunday, August 24 at the Hunt County Courthouse in downtown Greenville. Caleb also discusses the status of the Crossroad Mall remodeling project and the proposed YMCA/convention center building. The Paul Matthews Exchange Building in downtown Greenville is for sale. The seven-story building is owned by the city of Greenville. The editor of the Herald-Banner, Caleb Slinkard, expects a decision on selling the building to be made very soon. This week, the Herald-Banner reported that one of the two bids on the building had been withdrawn, leaving one bid at $3.3 million. Also, discussed the recent sale of the abandoned former C.B. 's Hamburgers and Wilhite Candy buildings at Wesley and O'Neal Streets. Herald Banner and Commerce Journal editor Caleb Slinkard discusses what it's like to be in charge of a newspaper on a night like last Thursday, April 3, when violent spring weather hit Hunt County. He says the city of Greenville is urging more people to sign up for CodeRED, the automatic severe-weather notification system. Herald-Banner and Commerce Journal editor Caleb Slinkard ranges far and wide to discuss recent stories in the area, including debate over allowing a funeral home to locate in a residential area of north Greenville, and the Commerce City Council's decision not to allow bars to stay open until 2 a.m. Caleb also discusses a stiff sentence for a Caddo Mills man found guilty of animal cruelty. Herald-Banner and Commerce Journal editor Caleb Slinkard says Greenville's Crossroads Mall will have a very different appearance after a major renovation. 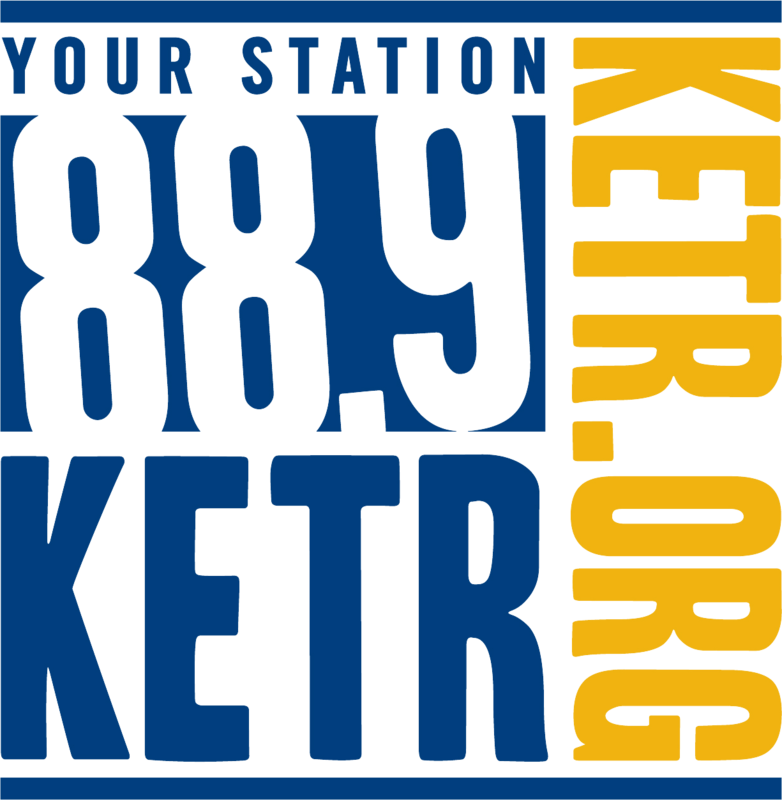 Also, Caleb discusses plans for the new Splash Kingdom water park and the Greenville ISD's consideration of a bond election for a new elementary school. Herald-Banner and Commerce Journal editor Caleb Slinkard says Quanex Building Products is coming to Greenville, and the city of Commerce is hoping to get a grant to make major improvements to the Commerce Municipal Airport in 2014. 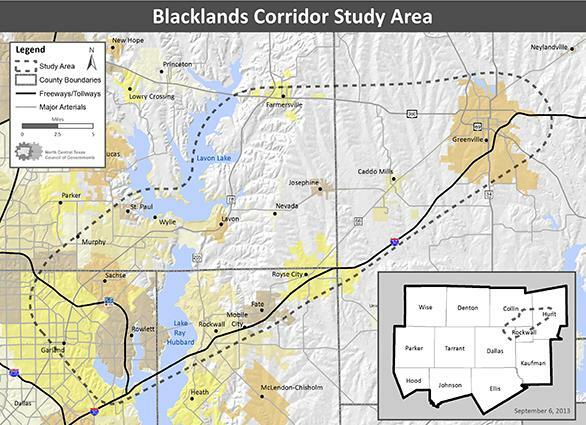 Herald Banner and Commerce Journal editor Caleb Slinkard discusses tonight's public meeting on the Blacklands Corridor toll road and a snag in the plans to construct a new YMCA building in Greenville.